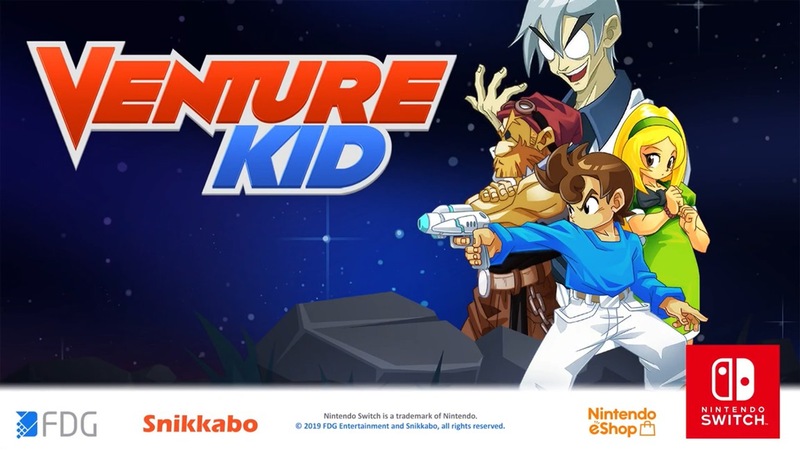 FDG Entertainment will be publishing its next Switch game, Venture Kid, on the Switch eShop starting May 2. Get a look at some early footage below. We recently reported that PixARK was likely to launch on May 31. 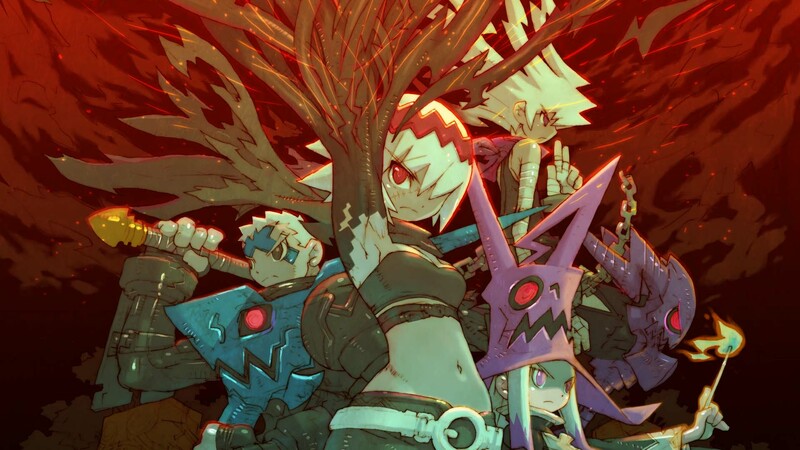 The game had been added to the eShop, revealing the apparent release date. 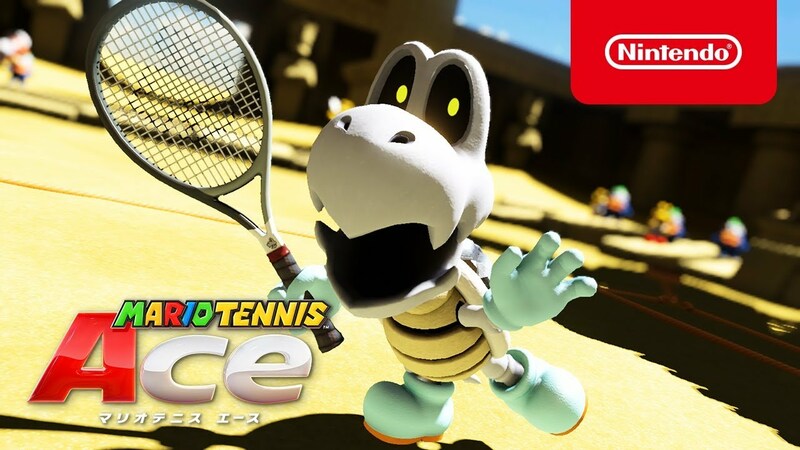 Snail Games has now come forward confirming the news officially. 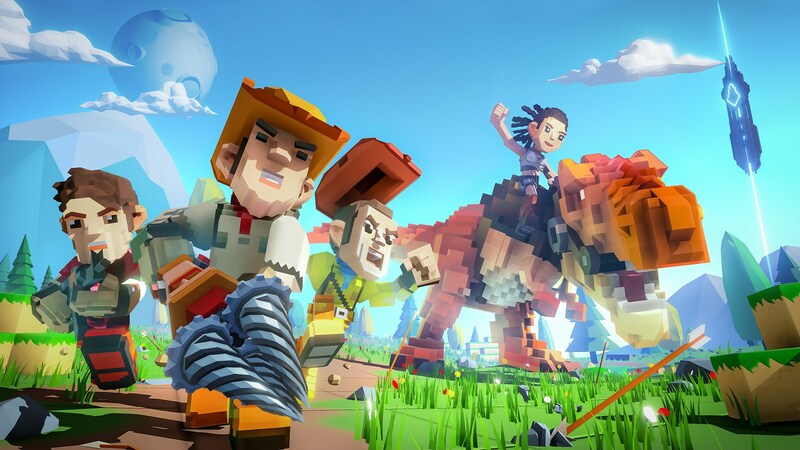 You’ll be able to play the voxel-based sandbox survival title starting May 31, and it will be sold both physically and digitally. 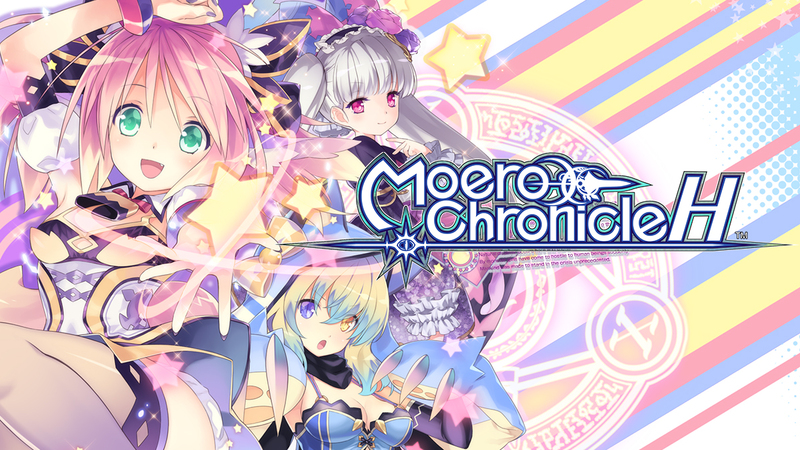 Following its appearance in Japan, Moero Chronicle Hyper heads west tomorrow. Have a look at some English gameplay below. 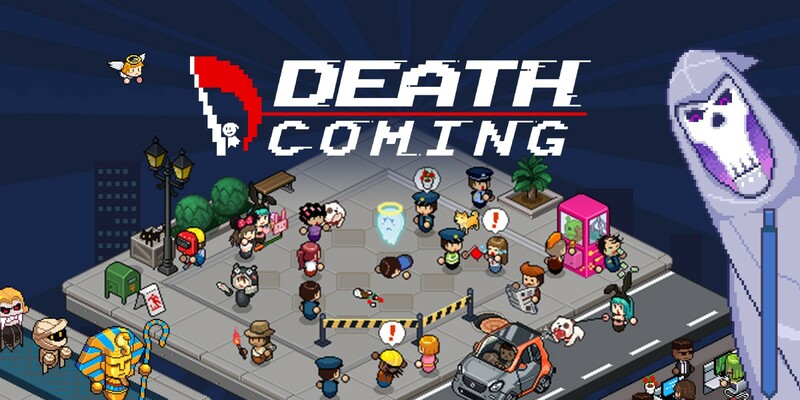 Death Coming, a non-linear puzzle game, joins the Switch eShop tomorrow. Take a look at some early footage below. Warner Bros. has shared a new behind the scenes featurette for Pokemon Detective Pikachu. In the video below, you can listen to Pikachu voice actor Ryan Reynolds, Justice Smith (who plays Tim), and Kathryn Newton (who plays Lucy) speaking about the film. 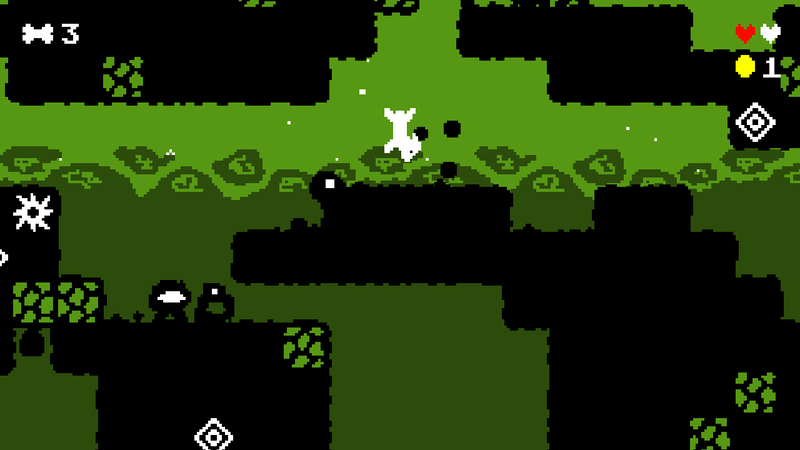 The action roguelike platformer Dig Dog will be appearing on the Switch eShop starting on Friday. Check out some footage in the video below. 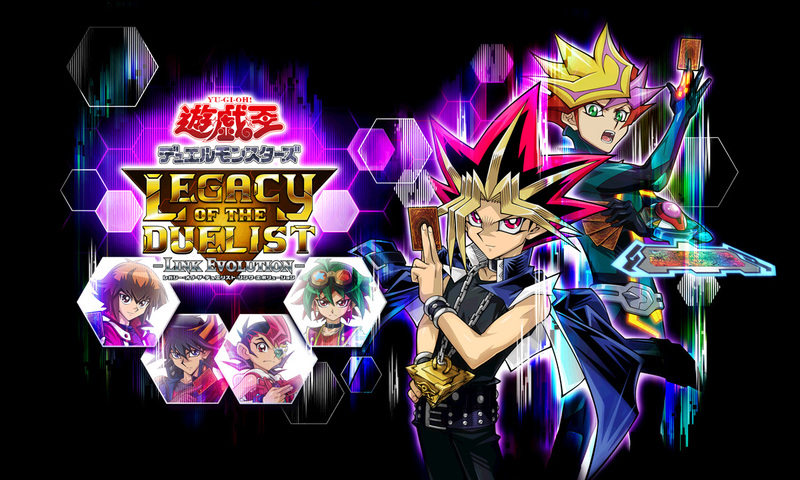 During a live stream this weekend, new footage from Yu-Gi-Oh! Legacy of the Duelist: Link Evolution was showcased. Check out the relevant recording below. 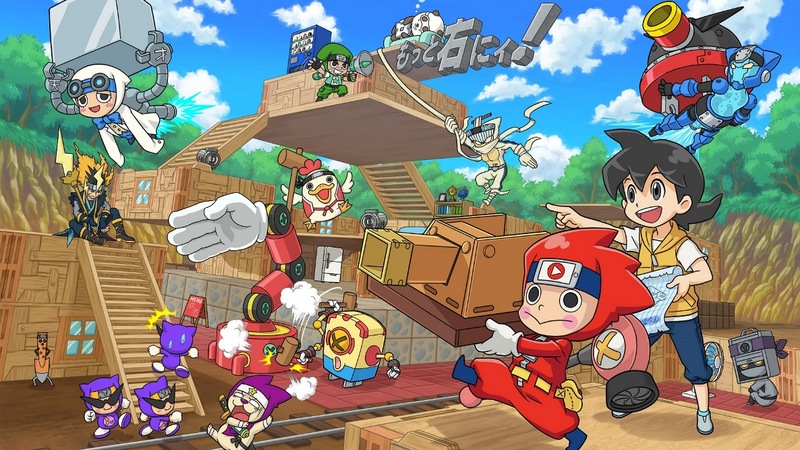 Earlier today, Bandai Namco started offering a demo for Ninja Box via the Japanese Switch eShop. Take a look at some footage in the video below.